Contemporary home in Tarrytown!Rooftop deck, pool and a 1 bed full bath casita.1st floor has guest bed with full bath & 2nd living area.2nd floor features a spacious open floor plan with living/dining combo and large windows letting in plenty of natural light.Huge island in the kitchen with SS appliances.Also 2 guest bedrooms that share a full bath & powder bath.master suite covers the entire 3rd floor & features his/her closets & sinks,walkin shower,& separate tub.Plenty of outdoor spaces to entertain. 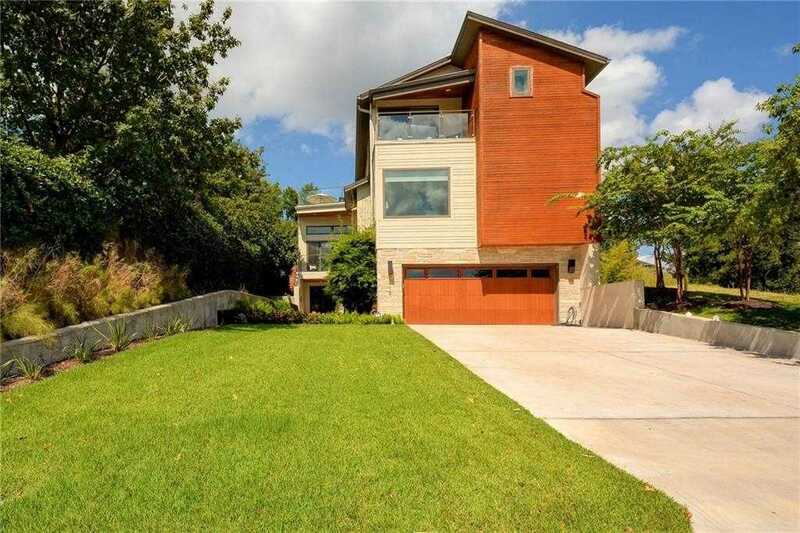 Please, send me more information on this property: MLS# 3502769 – $2,040,000 – 2412 Mccall Rd, Austin, TX 78703. I would like to schedule a private showing for this property: MLS# 3502769 – $2,040,000 – 2412 Mccall Rd, Austin, TX 78703.